Fabulous new friends. Endless fun. Memories to last a lifetime. 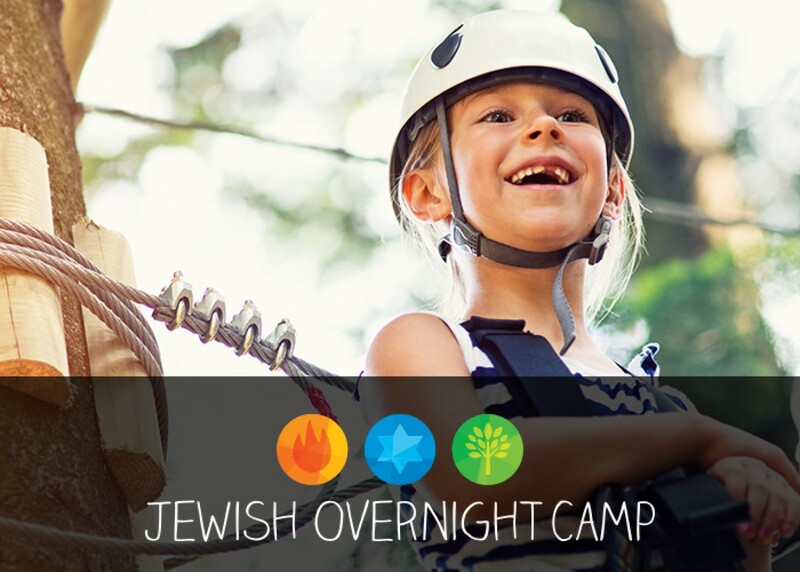 Jewish overnight camp is more than just an exciting summer escape—it’s a place where adventures abound, and Jewish values are learned and lived. 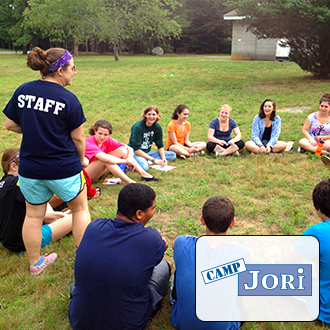 Get opinions and stories from parents, counselors and campers. Read our blog. 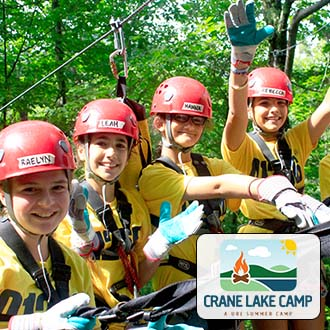 Land and water sports, crafts, woodworking, ropes courses, climbing tower, video production and photography. 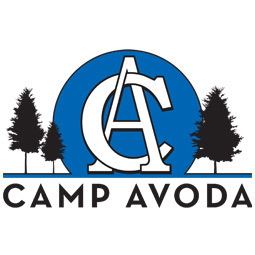 TOUR INFORMATION: Please visit campavoda.org. 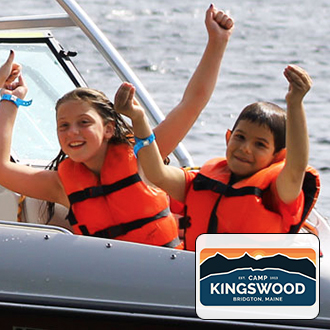 Boating, swimming, tennis, gym, computer lab, arts & crafts, softball, soccer and more. 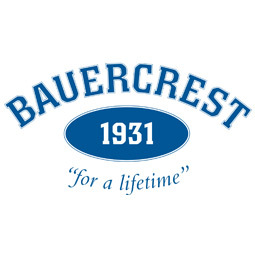 TOUR INFORMATION: Please visit bauercrest.org. Sports, arts, swimming and Jewish culture. 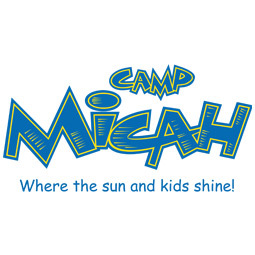 “Reaching Up” program for campers with special needs ages 11 to 14. TOUR INFORMATION: Please call the main camp office at 401-783-7000. 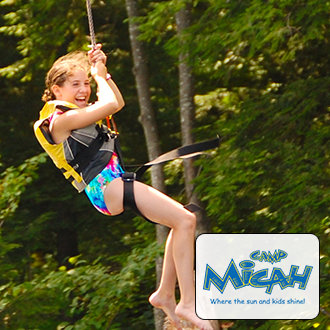 TOUR INFORMATION: Please call the main office at 617-244-6540 or email Jodi at jodis@campmicah.com. 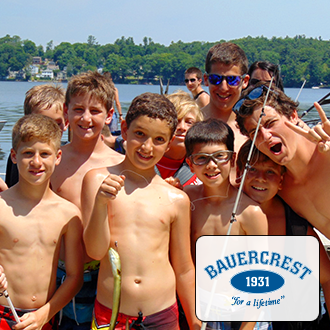 Land and water sports, cultural programming, nature, boating, ropes course, field trips. CIT Leadership program with Israel travel. 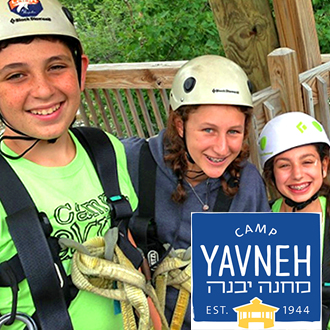 TOUR INFORMATION: Please call the main camp office at 781-294-8006. 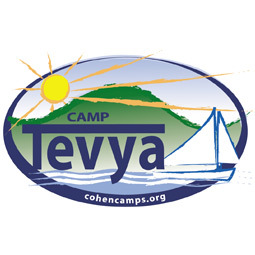 Sports, creative arts, outdoor adventures, Hebrew, Jewish ethics, history and culture, plus the Tikvah Program for campers with special needs. 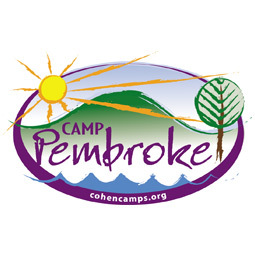 TOUR INFORMATION: Please email Josh at joshe@campramahne.org or call 413-283-9771. 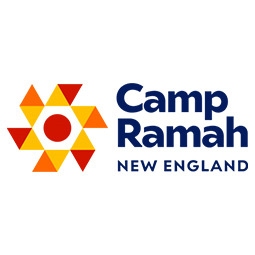 TOUR INFORMATION: Please call the main camp office at 603-329-6931. 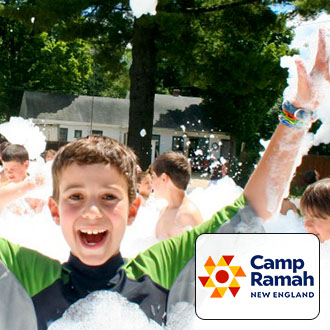 TOUR INFORMATION: Please call the main camp office at 603-673-4010. 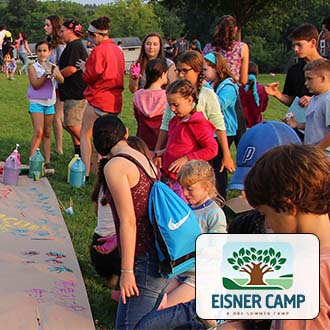 At 6 Points, young Jewish athletes from all over North America participate in a unique camping experience that offers top-level sports training and all the beloved traditions of Reform Jewish camping. TOUR INFORMATION: Please email sportsnc@urj.org. 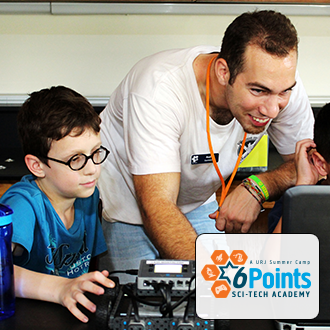 Robotics, video game design, environmental science, digital media, and a host of other fun activities in a friendly setting with boys and girls who share similar interests. 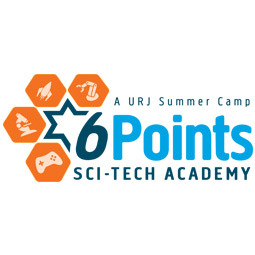 TOUR INFORMATION: Please visit http://scitech.urjcamps.org. 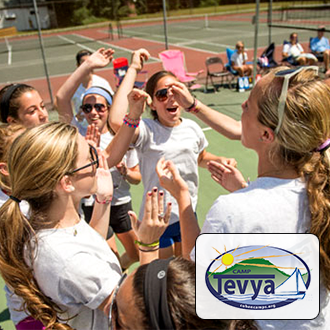 Sport intensive, waterskiing, windsurfing, adventure/nature, fine arts, Judaic program. TOUR INFORMATION: Please visit eisnercranelake.urjcamps.org/tour. 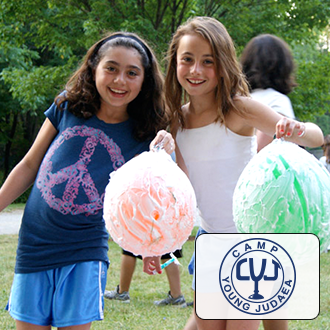 Sports, arts, waterfront activities, Judaic studies. 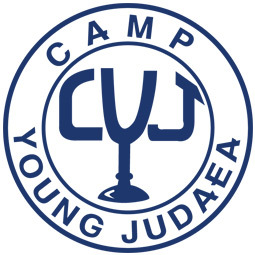 TOUR INFORMATION: Please visit campyoungjudaea.com/request-info/tours. Arts, athletics, radio, videography and climbing wall. TOUR INFORMATION: To set up a tour, please visit eisnercranelake.urjcamps.org/tour. 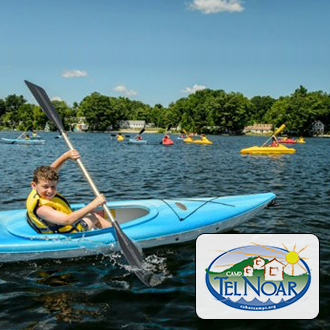 Hebrew and Judaic courses, sports, arts, nature, boating and swimming. 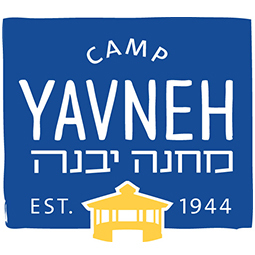 TOUR INFORMATION: Please visit campyavneh.org/book-a-tour or call 603-942-5593. Sports, outdoor/adventure, cultural and creative arts, and water sports. 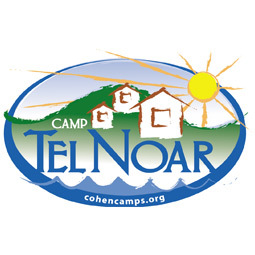 Israel trip for CITs, Zohar Program (special needs), financial assistance and bus transportation available. TOUR INFORMATION: Please email info@kingswood.org. Start a tradition of summer fun! 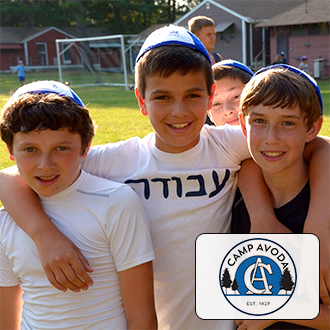 Discover all that Jewish camp has to offer—from sports and arts, to music and science—and how to afford summers your kids will never forget. With the One Happy Camper grant, you could qualify for $700 or $1,000 off! 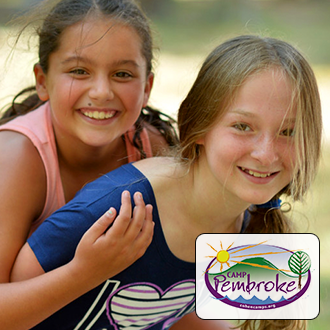 If your child is a first-time camper attending camp for 3 weeks or more, and meets the requirements above, you may qualify for a $1,000 grant for the first camper in your family and $500 for any siblings. 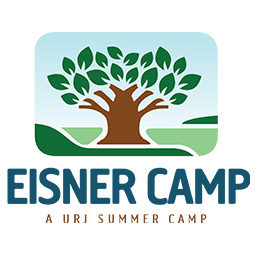 *Campers that attended a session shorter than 12 days last summer and are attending camp for more than 12 days can apply for a $700 or $1,000 One Happy Camper grant for this summer. 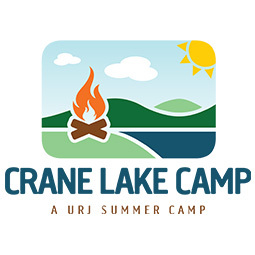 Any camper who went to camp for 12 days or more last summer will not be eligible for a grant next summer. 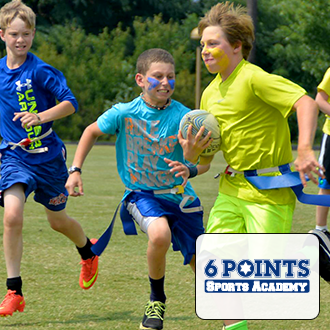 You know camp is impactful and fun for kids. But did you know that camping scholarships can relieve the financial pressure that is less fun for grown-ups? 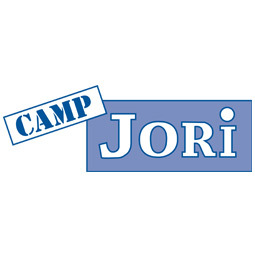 Contact us at affordcamp@cjp.org to find out more about your options.